Call, text, or email us today for your free in-home consultation. 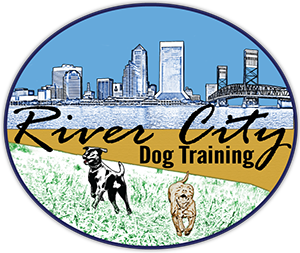 We help owners and their dogs all around the Jacksonville area. 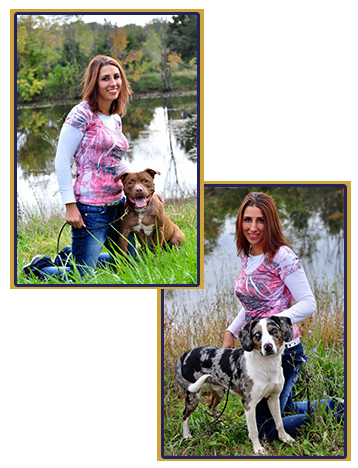 We are happy to work with your schedule to set up a time where you and your dog are relaxed and comfortable. We look forward to speaking with you soon!